Common problems usually consist of old brickwork crumbling away or the lead work leaking. There are some areas that could require attention on a chimney. This includes the chimney stack brickwork pointing & flashings. 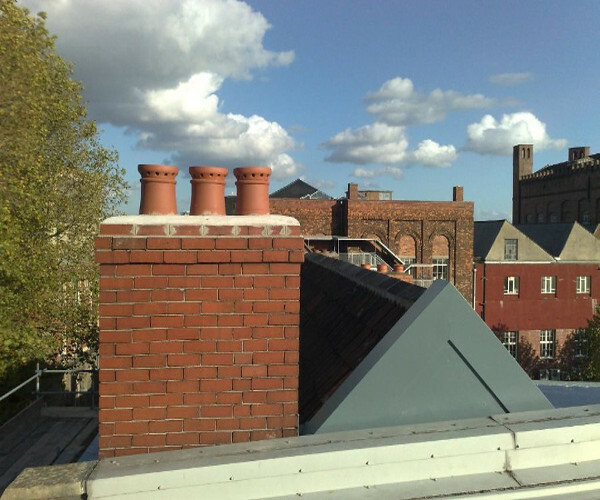 We also provide a chimney lowering service to our customers. 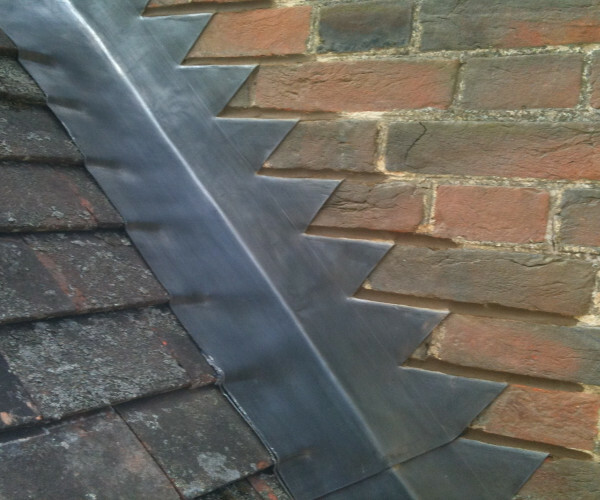 While lead is probably the most resilient and durable part of the roof, eventually it will succumb to decay and need replacing. 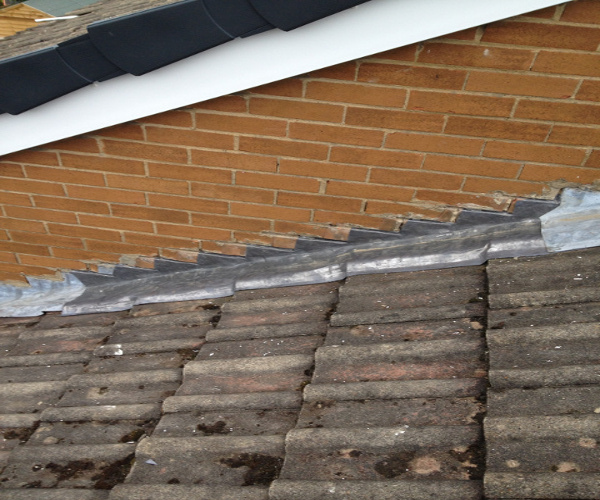 We can tackle any type of lead work that needs repairing or replacing. Chimney and lead work problems can creep up without notice. If you discover any problems it’s best to Contact Us as soon as possible.